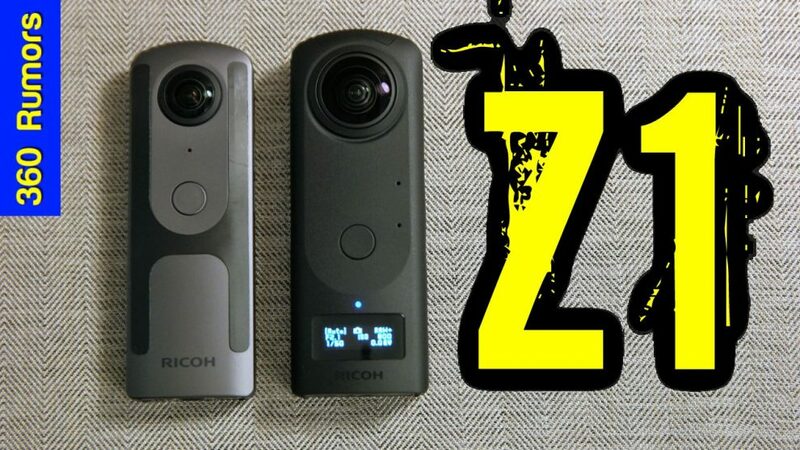 Ricoh Theta Z1 is Ricoh’s new flagship 360 camera, which features the first 1-inch sensors for consumer 360 cameras, along with other groundbreaking features. In this hands-on review, I discuss its specifications, features, image quality compared to other 360 cameras, as well as price and availability. I also show some sample photos and videos. Here are photos shot by Naoto Somese. With the Theta Z1 side by side with the Theta V, we can see just how incredibly compact the Theta Z1 is for a camera with not one but two 1-inch sensors. Here are the specifications of the Z1, in comparison to the Theta V. I highlighted improvements in the Z1. Shutter speed (video) 1/25,000 to 1/30 sec. 1/25,000 to 1/30 sec. The Theta Z1’s key feature is its large 1-inch sensors, which are around 4.3x larger than the 1/2.3 inch sensors typically used in consumer 360 cameras. The Z1’s sensor is actually more than half the size of a Micro Four Thirds sensor, and as much as 1/3 the size of an APS-C size sensor. All other factors being equal, larger sensors have higher image quality than smaller sensors: greater bit depth, wider dynamic range, and better low light performance. See below. The Theta Z1 is remarkable not only for its large sensors but also for its incredibly compact design, which is barely larger than the Theta V, and indeed thinner than most 360 cameras that have smaller sensors. The relatively small distance between lenses means that it has less parallax stitching error, and with its optical flow stitching, should have smooth stitching. Ricoh was able to achieve this through a folded optical path. In conventional designs, the sensors are directly behind the lens, which would have made the camera thicker. Instead, the Theta Z1 uses prisms to redirect light. As light enters through its lenses, light is reflected 90 degrees to either side of the camera, where the sensors are. By placing the sensors on the sides of the camera, Ricoh was able to move the lenses closer to each other. The Z1 has a variable aperture, the first consumer 360 camera to have such a feature. It appears to be a true physically variable aperture, not just a digital ND filter because Ricoh states that the image will be sharper with the smaller apertures. The smaller apertures should also enable longer exposures, up to 3 stops longer than the Theta V.
The Theta Z1 can not only shoot in DNG Raw mode but Ricoh has created a special plug-in for Adobe Lightroom Classic called Ricoh Theta Stitcher, which for the first time will enable users to edit photos in Lightroom and then stitch them on export, with adjustments for zenith, horizon, and stitching distance. See workflow below. 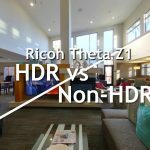 Ricoh stated that the Theta Z1 has a new lens design to reduce ghosts, flares, and purple fringing. See sample photos and image quality analysis below. The Theta Z1 has an OLED display and a new Fn button, which enables the user to switch between normal shooting and self-timer shooting without having to use a smartphone. You’ll also be able to switch between three plug-ins, or turn off the OLED display or mute the Z1. You can also access custom settings (one for still images and one for videos). These controls enable faster shooting with the Z1 compared to previous Thetas. Like the Theta V, the Theta Z1 can use Android plugins. It includes the remote playback plug-in to enable photos and videos to be played wirelessly on compatible devices. The Theta Z1 has a tougher build quality with a magnesium body and a metal tripod hole, unlike the plastic body and plastic tripod hole of the Theta V.
The Theta Z1 features a new aperture priority mode, and has a multi-bracket shooting with up to 19 photos, with user-customizable exposure settings for each of the bracketed photos. The Z1 also has the same exposure features as the Theta V, including DR compensation, HDR rendering, interval composite for star trails. The Theta Z1 has 4-channel spatial audio. It is able to record both horizontal and vertical direction of sounds. In a 360 video, the sound will change accordingly, depending on which direction the user is viewing, thus increasing the immersiveness of the video. However, unlike the Theta V, the Z1 does not have a microphone input and cannot use the optional TA-1 microphone of the Theta V.
The Theta Z1 can geotag 360 photos if you take a photo with a GPS-enabled smartphone. The Z1 is compatible with the Street View app, which can be used to control the Z1 to take geotagged photos one at a time, or in intervals. However, as of April 9, 2019, Z1 videos cannot be uploaded to Street View yet. Why is sensor size important? All other factors being equal, a camera with a larger sensor will have better image quality. Indeed, sensor size is one of the most important factors for imaqe quality. Sensor size will affect bit depth, dynamic range, signal to noise ratio (low light performance), and other factors. It is true that the Theta Z1’s resolution is modest at around 23mp. However, a 23mp photo from a large-sensor camera will look much better than a 23mp photo from a small-sensor camera. In fact, a 23mp photo from the Theta Z1 may have higher image quality than a higher resolution photo from a camera with a smaller sensor. What kind of image quality can we expect from the Theta Z1? 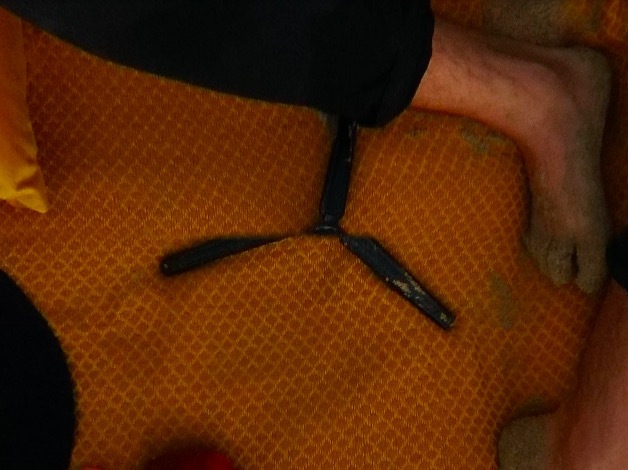 First, let’s look at the origin of the sensor. Ricoh Pentax has used Sony sensors on many of its DSLRs, and Sony is one of the few companies that produces a 1-inch 20mp BSI-CMOS sensor, therefore I think it is very likely that Ricoh is using a Sony sensor. 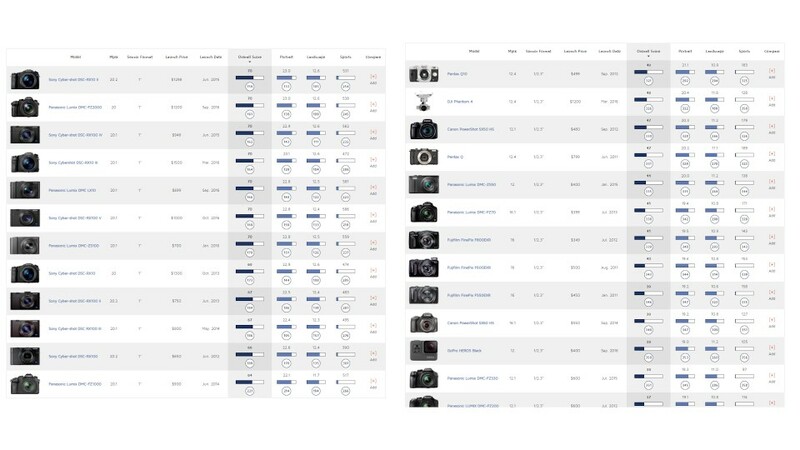 I then looked at DXOMark’s ratings for Sony sensors (including Sony sensors in non-Sony cameras) and compared them against leading 1/2.3-inch sensors. It appears that a 1-inch sensor could have as much as a 2-stop advantage for low light, and a little more than 1-stop advantage for dynamic range. 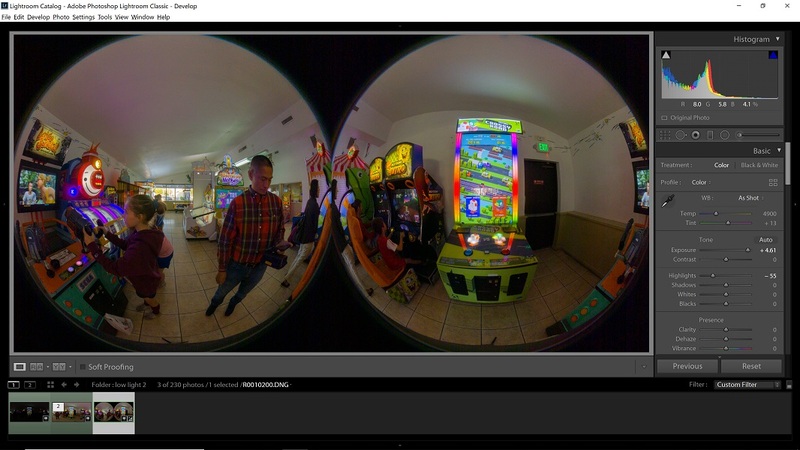 One issue with a larger sensor for virtual tours is ensuring an adequate depth of field. In that regard, the Theta Z1 is able to keep in focus everything from 40cm to infinity (by comparison the Theta V is able to capture everything from 10cm to infinity). I am not certain if the 40cm is based on a wide open aperture, and if so, I am assuming that using a smaller aperture can decrease the minimum focal distance. The Theta Z1’s nominal resolution is not impressive at around 24mp. However, for 360 cameras, specifications are seldom an accurate indicator of actual image quality. There are many examples of 360 cameras with lower specifications that outperform 360 cameras with supposedly higher specifications. In the photo above, I underexposed by almost 5 stops to preserve the highlights, and in Lightroom, I pushed the exposure +4.61EV and pulled back the highlights -55. Even without any noise reduction or other edits, the recovered photo looks remarkably clean even with such extreme adjustments (there is chroma noise that can be mitigated in post). To use the Z1’s shadow range to the fullest, I typically expose for the highlights, and normalized the exposure in postprocessing. The result is HDR-like dynamic range (even including the scene outside the window). Here are official sample photos, with EXIF information (click on the circle with “i” on the bottom right corner). You can download sample JPG, DNG and Raw files here. You can download the official samples here. Check back for more samples. Flare resistance of the Z1 appears excellent. Many 360 cameras have difficulty dealing with flare, with the side of the camera facing the key light often seemingly “brighter” than the other side (in fact, what viewers are seeing is flare). The Theta Z1 however, seems to have very strong flare resistance. Many of the samples show a bright light source against a dark background, but no flare is visible in any of the photos. Moreover, I saw no evidence of the “red dot flare” that plagued the Z1’s predecessors. Stitching on these sample photos looks very smooth, and although there is a drop in sharpness very close to the stitch line, it has far better consistency of sharpness compared to the Theta V or previous Thetas which had a noticeable decrease toward the stitch line. In this crop from the beach shot, we can see that the stitching is not only smooth, but that you can see fine details such as the threads on the beach towel, even at the stitch line. Chromatic aberration: one of the previous Thetas’ weaknesses is chromatic aberration (although it is mitigated to some extent by software). The Z1 still shows some chromatic aberration, but it seems much more controlled than on previous Thetas. The video quality on the samples seems to be underwhelming. The detail level is noticeably lower compared to 5.7K cameras in 2019. The contrast is also quite high, with very deep shadows. I took test shots in brighter light conditions which did not materially change the appearance of the videos. On the positive side, the videos can be edited to reduce contrast, which reveals a little more detail in shadows. However, see below re its low light video quality. The stabilization is a bit unusual. If the camera is held vertically, then it appears more stable than the Theta V. However, the camera can exhibit jittery movement, which seems to occur most often when the camera is at an angle (such as a 45 degree angle). I’m hoping Ricoh can fix this issue. The photos at base ISO show excellent dynamic range and are able to capture details even in shadows, such as the distant buildings in the background. However, there is some noise in shadows (which can be cleaned in post). Please note the slight banding in the sky is primarily due to re-compression when I uploaded the photos to Kuula. As I mentioned above, the Z1’s 360 video quality has too low of a resolution to be competitive with other leading 360 cameras in 2019. However, in low light, the Z1’s video quality makes it useful even with lower resolution. The Theta Z1 can shoot Raw+DNG. 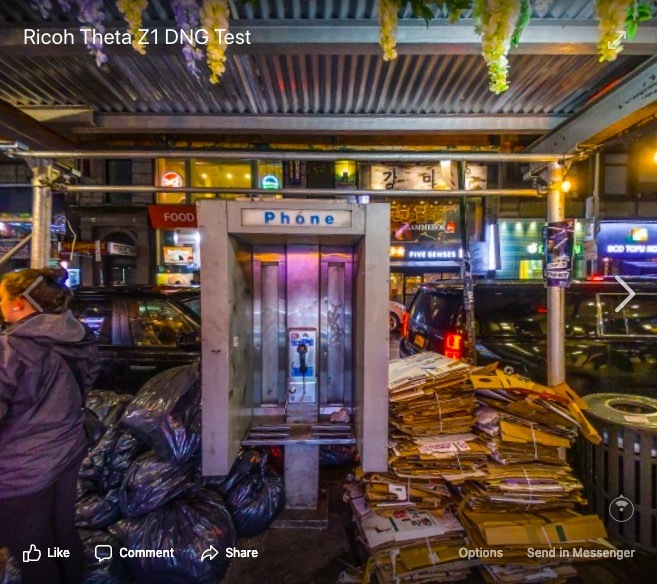 The DNG photos are saved as double circular fisheye photos, which can be edited in Lightroom using a Lightroom plugin and a program called Ricoh Stitcher, the first of its kind in the 360 camera industry. Alternatively, the DNG photos can also be stitched in PTGui 11.3 or later. The Ricoh Stitcher plugin works with Lightroom Classic CC (not Lightroom CC), and works by using Ricoh Stitcher for roundtrip editing. The benefit of this workflow is that it allows the user greater flexibility in editing the photos in Lightroom and avoids seams in editing. Ordinarily, applying edits such as adjusting highlights, clarity or dehaze will result in a seam between the left edge and right edge of the 360 photo. With this workflow, the stitching is applied after the edits, thus reducing the possibility of a seam in the stitched photo, compared to a photo that is stitched first and then edited afterward. In Lightroom, add Ricoh Stitcher as an external editor by going to Edit… Preferences… and then selecting Ricoh Stitcher. – if you make a local change to the left edge, you should do it to the right edge as well (because the photo will wrap around). 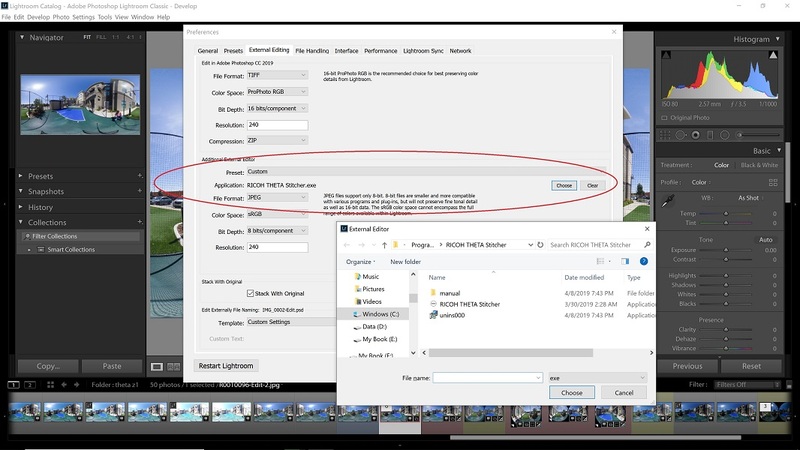 After the file is edited in Lightroom, use the Ricoh Stitcher as an external editor (right click on the photo, select Edit in… and choose Ricoh Stitcher). You can choose to stitch the original file, a copy of the original file, or a copy of the file with Lightroom edits. 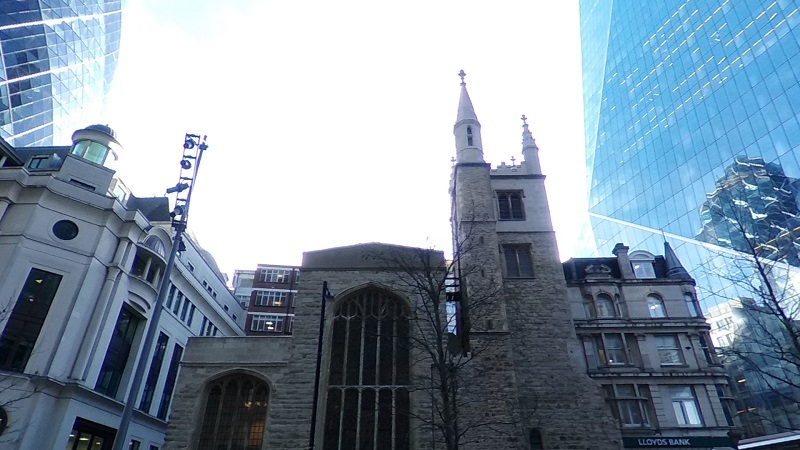 When Ricoh Stitcher launches, it will show a low-res equirectangular stitched preview of your DNG photo. You can then adjust the pitch, yaw, or roll to straighten the image. Remember that whatever part of the image is in the middle of the frame will be the ‘front’ of the 360 image, i.e., the first thing that your audience will see when they open the photo in a 360 viewer. You can also adjust the stitching distance from the default. When you save the file, it will be automatically added to your Lightroom library. By default, the photo will be stacked with the original. If you don’t want them stacked, then uncheck the “Stack with Original” checkbox in Step 0. Here is a video by Naoto Somese showing the Lightroom workflow. The Lightroom workflow also adds a new way to make HDR photos. The Theta cameras are all capable of taking bracketed photos. 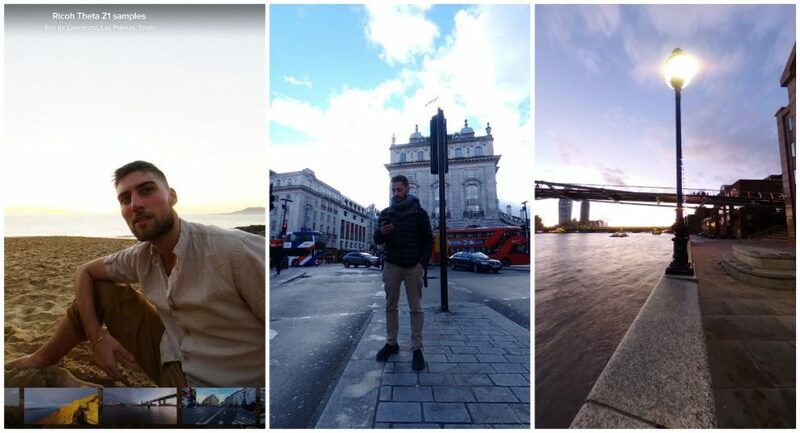 The problem is that each photo is stitched differently, so that if you try to merge them, there will be serious misalignments between the photos. With the new Lightroom DNG workflow, it is now possible to shoot a manual HDR, with as many photos as you want, using any exposure intervals you want, and be able to stitch them in Lightroom. The Theta Z1 can shoot a Raw+DNG bracket (with seemingly no limit as to number of shots). You can then fuse the unstitched DNG photos within Lightroom using the built-in Photo Merge, and then stitch the merged DNG photo using Ricoh Stitcher. I’ve also been able to use the Ricoh Stitcher for photos that have been edited on other programs. For example, I shot a 10-shot Raw+DNG bracket, then combined the DNG photos into an HDR photo using Photomatix HDR. I then imported the HDR photo into Lightroom. From there, I stitched the photo in Ricoh Stitcher. 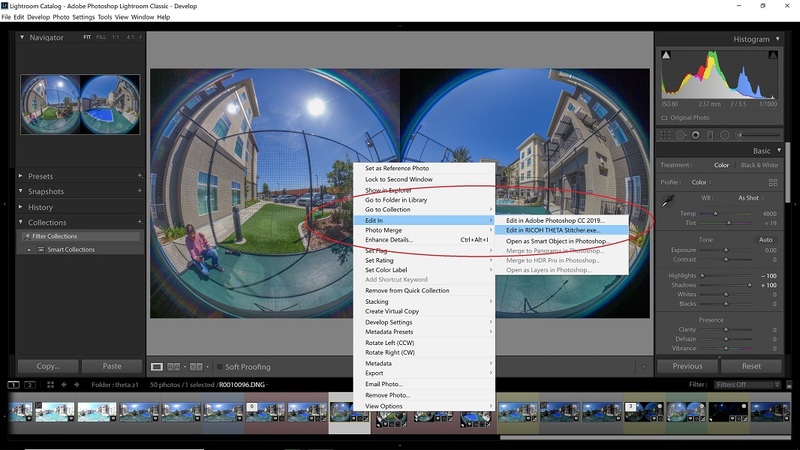 One drawback is that Lightroom does not have a feature for patching 360 photos (such as to remove objects or to add text). However, Lightroom can do roundtrip editing to Photoshop or Affinity Photo, where a photo can be patched if necessary. In addition to Lightroom, it is now also possible to stitch the Z1 DNG Raw photos with PTGui, which added a Z1 stitching template in version 11.3. PTGui supports a variety of imaging formats for import, including TIFF, PNG, Photoshop PSD format, OpenEXR, HDR Radiance, and of course JPG. In addition to supporting more formats than Ricoh Stitcher, I also found that PTGui’s stitched files have a higher nominal resolution, although I haven’t completed my analysis on whether this yields more detail. The Theta Z1 is available for $999.95 from Amazon or B&H Photo. It will be available late March 2019. I believe the Theta Z1 is a very good value at $999.95, assuming the photos are as good as the specs suggest. It appears ideal for virtual tour photographers. However, the price probably puts it out of reach for many consumers, which is why I don’t think this is a replacement for the Ricoh Theta V. I am expecting that there will be a Theta V2 in the future with 5.6K video. If you’d like to get the Theta Z1, I recommend ordering from Amazon, because you can get a 4-year accident protection plan for just $66.77 with “no deductible or hidden fees,” shipping included on all repairs, fully transferable. However, please note I have no experience dealing with claims with Asurion, LLC. Thanks for using these links to support 360Rumors at no additional cost to you so I can do more tests and reviews. Sounds excellent, but why no replaceable battery and storage.? Thank you for direct links! It’s pity we can’t see Raw photos. And I don’t understand why they don’t have any indoor samples? I repost it on my FB. It looks delicious! But the price tag! Awesome find VJ! thanks buddy! “I am expecting that there will be a Theta V2 in the future with 5.6K video.” A missed opportunity, the V1 should have this feature. I REALLY want to get as excited as you about this camera, it could potentially be very useful for doing inside car shots and other low light, tight space, quick turn around 360 photography. For the samples shared so far I’m currently wondering about a) dynamic range – eg. behind the guy taking the photo / on his phone in the Leicester Square shot, and b) the softness of the flag and building edge above the girl with the red coat about to cross the road (ie. just to the right and above the traffic lights). I agree with others that it’s a bit noisy and a little soft for a daytime shot too. @Mic – I’ll send you a couple of screen grabs to show you what I mean. Thanks as always for the great information and heads up on new kit! Keep up the good work. Unless the 4k video has game-changing low-light/dynamic range capabilities and stabilization comparable to insta360 One X, I don’t see how they can justify that price point, especially with no removeable battery or expandable storage. It seems they intended the Z1 for virtual tours. For that purpose it needs to have high bit depth, high dynamic range vs other one-shot 360 cameras in this price range. If it can do that, then it can pay for itself with virtual tour jobs. Doesn’t quite look impressive enough for the price. That’s 2 Fusions! 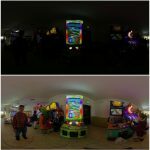 no hdr video like in the insta360 one x ? I think I better throw extra $200 and get Aleta S2C. This camera should be in GoPro price point but not close to 1K. It has two 1inch sensors thats why it is very expensive. Indiecam with two 2/3 inch sensors (much smaller than 1 inch) was 9500 euros. I think some people are missing the point of this camera. It is clearly designed to be used primarily for PHOTOS, not videos…The 19gb storage, built in battery, and 3-axis stabilization are a dead giveaway that video is not the primary function of this camera. Yeah it’s definitely Photo camera. But I use TimeLapse a lot which makes any photo camera usable for video production. there are multiple codes floating about to get the aleta for much less. The sky is completely blown out in those images. My ThetaV does better than that!?! Theta V can do better only in HDR mode, which takes 3 exposures. The samples here are single exposures, and Z1 also has HDR mode. If Z1 takes an HDR photo it will exceed what Theta V can do. Hi Mike. you can do it through many sites including Kuula.co which is what I used here. My hopes are to see someone release a 360 prosumer camera under $1000 that can shoot (at least) 8K allied to fast processing and HDR.. and I DONT care about the sensor size, I dont care about battery life and I dont care about how many other tricks it can do as long as its pocketable. All I care is about video that doesn’t look worse that 2 decades ago when “HD” started becoming mainstream. We need get out of out this “4K” 360 cameras groundhog day. All this said (and I applaud the efforts of Ricoh), the Z1 is a small step forward for stills, a big step backwards for video and a huge step up for price. Re detail in Z1, i have a friend who’s been experimenting with them and he is finding far more detail in them than in the xiaomi. yes!!! it looks perfect for virtual tours! Smart strategy. 1-inch sensor is rather camera-tech product than smartphone-tech product. Only Ricoh, which is traditional camera company, could handle 1-inch sensor and complicated optical system among 360 camera companies at this time. As a first-generation theta user, I’m very excited about z1. An expensive toy. The video bitrate is appalling, looking at the rate most likely 8-bit 4:2:0. Squeezing 4K into that bitrate is a huge mistake. I expect at least 4:2:2 or even 10 bit with a 200-400kbit compression, depending on HEVC or H264. Also not impressed by the dynamic range. No proper LOG either. Who in gods name is this for? Secondly 4K is nice but still not a lot. These manufacturers need to accept the fact 360 video failed and the primary use is going to be a flexible camera for post production (crop to regular video). For that 6-8K resolution is needed. For a tiny 1” chip it should be possible to read the entire sensor without pixel binning. $900 gets you a Fuji XT-30, a proper ASPC camera. No 360, but at least the image quality is great. Hi Jeroen. As you said, the question is “who is it for?” It is not for videographers. It is for virtual tour photographers, that’s why its specs don’t meet videographers’ expectations. BTW for 360 cameras, it is very rare to have 10bit video until you get to pro level cameras such as the $15,000 Insta360 Titan, or if you create your own rig (and deal with the workflow nightmare). Analogizing to a Fuji XT30 is not really appropriate because they have completely different purposes. It’s like saying why would I buy a Ferrari if I can buy a Cadillac Escalade, which can carry more people for much less. Fuji XT30 can take a 360 photo with a panoramic head but you’ll never be able to capture a 3rd person view with it. 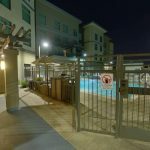 how does this camera compare to matterport pro? I never had a matterport so i’m not sure, but matterport is 134mp, so it’s probably much better than z1, but also much more expensive and much slower. Things are moving on – great to have such good news and so frequently ! Thanks, Mic ! Please advise how the Ricoh stitcher is distributed – can’t see it on their download page.